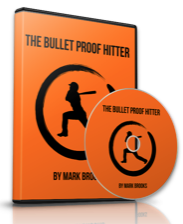 Home / Baseball Tips / Chris Carter Swing Analysis Plate Coverage, Pitching Tracking & Hitting Off Speed. 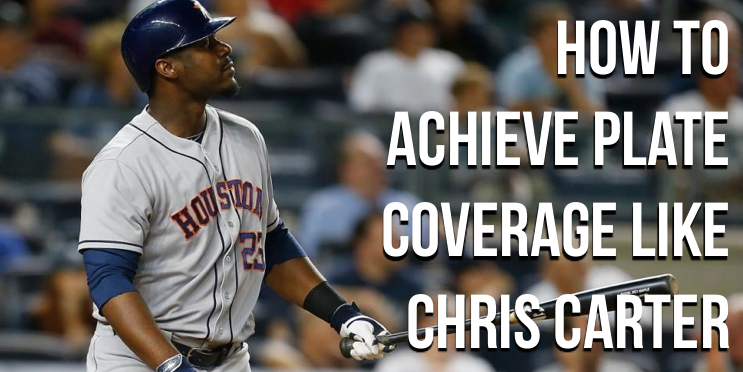 Chris Carter Swing Analysis Plate Coverage, Pitching Tracking & Hitting Off Speed. What new skill-set are you going to learn or teach this year? What decisions or strategies are you going to be putting in place to build a baseball season that you’re proud of? QuestionS worth asking right? If you’ve been a subscriber to this newsletter for a while, I’m sure these questions resonate with you deeply. They definitely do for me. Attention baseball mom, dad and player! What have been some things that you’ve been working on this year? What skills would you like to build or help nurture in yourself or your player? Answer these questions with a quick response in the comment section below, under the video so I can make sure the content that I’ll be releasing in 2015 is rock solid and helpful. Hopefully this video w/ Christ Carter is a good place to start. How to achieve effective plate coverage the second you dig into the batter’s box. 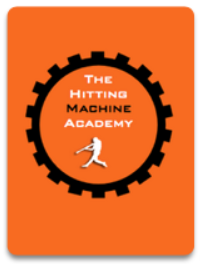 Very important for players reinforcing proper fundamentals in hitting drills. What do you think of Chris Carter’s swing? Let me know in the comment section below! Who swing would you like to see next? You know the drill!